Are you dreaming when you can buy your dream car? And at what age do you think you can buy it? 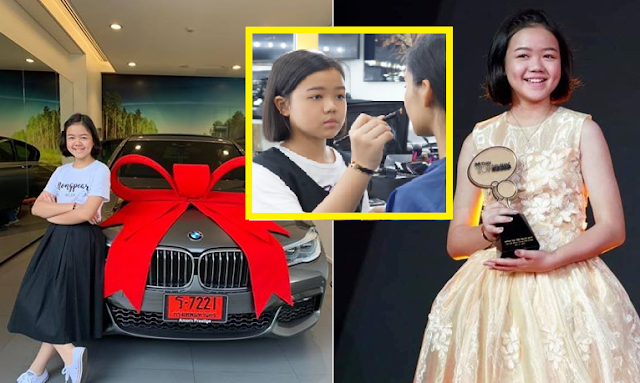 However, this young makeup artist from Thailand has gone viral over the weekend after sharing on social media the special gift she bought for herself. Natthanan, who just turned 12 earlier bought a BMW car as birthday gift - and she can't even drive it yet! Natthanan is currently one of the young influential make-up artists in her country. Her fame was recognized few years ago when she started going for professional makeup courses at seven years old, after she found her passion for makeup. She started doing her video tutorials and uploaded on social media were she gained large numbers of followers. She even featured in BBC in 2018 and it's really impressive for a young with a great talent. 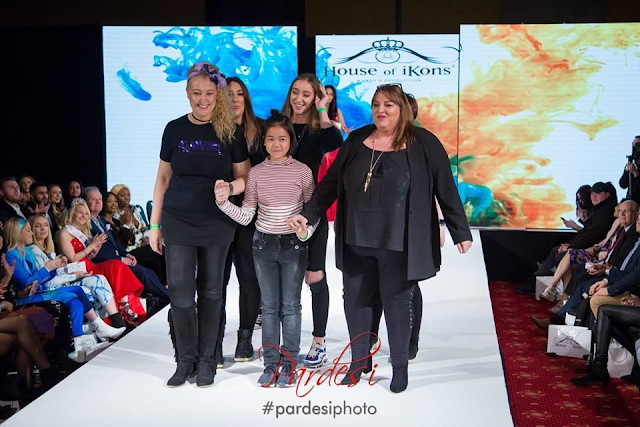 She even selected to be one of the makeup artists to work at London Fashion Week 2018. Currently, Natthanan has over 800,000 followers on Facebook.